The term forensics dates back to ancient Greece and Aristotle's three types of rhetoric (forensic, deliberative, and epideictic). Forensic rhetoric deals with the determination of what is true or not, especially within the context of the legal system. This is why competitive speech and debate programs use the umbrella term forensics. All of our events focus on determining the truth present in arguments whether in debate, public address, interpretation, or limited preparation form. The UK Speech and Debate Team is the competitive public speaking and debate team at the University of Kentucky. The team competes in twelve different public speaking events and three forms of debate. College forensics provides an opportunity for students to learn how to communicate ideas, opinions, and beliefs in a meaningful and impactful way. Through extensive competition and service opportunities, competitors acquire the skills needed to be successful in the classroom and in their future workplace. The ability to articulate opinions persuasively while appreciating different points of view and life experiences will set you apart from your peers regardless of your future career plans. Joining a forensics team is one of the most impactful decisions you can make in college. Membership is open to any undergraduate student across campus regardless of major or past experience. 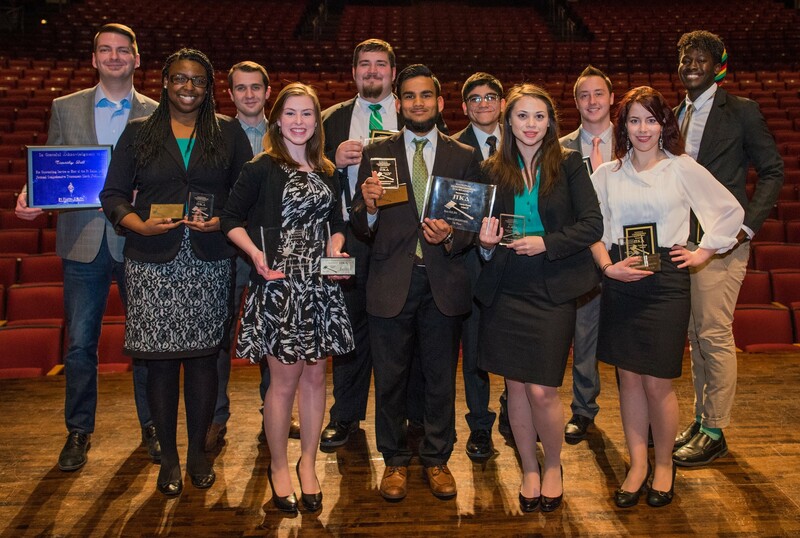 The University of Kentucky Speech and Debate Team was established in the fall of 2012. Over the past few years, the team has grown into a nationally competitive program placing tenth in the nation for the past two years at the Pi Kappa Delta national tournament in addition to winning numerous other national, regional, and state awards. UK Forensics has also hosted numerous tournaments campus including the 2016 Pi Kappa Delta National Comprehensive Tournament, the 2015 Kentucky Forensic Association state tournament, and the team’s own regular season tournament, the Bluegrass Invitational. To find out more, please visit our website www.ukforensics.com. The University of Kentucky Debate Team participates in NDT/CEDA style, two-person, intercollegiate policy debate. The Debate Team has been active on the UK campus for over 100 years, and has been a nationally competitive program since the 1950s. UK won the college policy debate National Championship, the National Debate Tournament, in 1986. The team also has the second highest number of Top Speaker individual awards at the National Debate Tournament. The Debate Team focuses on working with students committed to excellent in college debate, helping them hone their argumentation, critical thinking, and public speaking skills. Students on the Debate Team work year round researching the annual debate topic, practicing their speeches, and refining their cases. Many of our alums go on to law school or to get professional degrees in subjects like Political Science, Economics, and Philosophy. The Debate Team is proud to represent UK against some of the best and brightest schools in the country. Now in its 41st year, the Tournament of Champions serves as the forum of competition for the nation's very best Lincoln-Douglas, Policy, Public Forum and Congressional debaters. 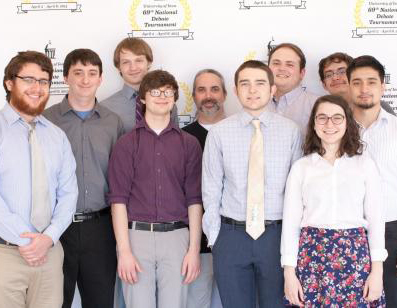 A public service of the University of Kentucky Intercollegiate Debate Program, the TOC strives to offer the national high school debate community the highest quality judging, impartial tournament officials, and a friendly, congenial atmosphere. The TOC is committed to growing its outreach initiatives, including seeking college scholarships for TOC Champions and travel grants for debate programs facing economic hardships. Andrea Reed, Director of Debate at UK and Dr. J.W. Patterson, TOC Tournament Founder, welcome all championship competitors who qualify to compete in the National Tournament of Champions--America’s foremost debate competition.